Come in and enjoy the historic atmosphere in a cool oasis in the middle of St. John's. 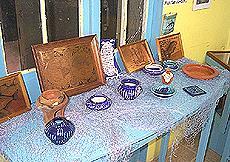 Purchase gifts, meditate and forget the cares of the world at the Museum of Antigua & Barbuda. 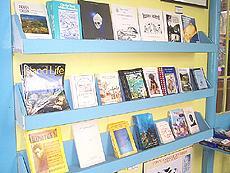 Our gift shop features a wide array of books for sale including Antigua's history, local cookbooks, people profiles and more. Also on offer are local pottery and crafts, dolls, carvings, cards and prints. 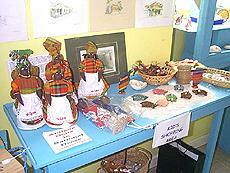 For unique gifts from a unique place, visit the Museum of Antigua & Barbuda Gift Shop today! Want to learn more about the Museum click here! ADDRESS: Long Street, St. John's.